There are so many slot machines available in the App Store that you just cannot decide which one to play. Most of them offer the same and you can find hundreds of such slots that are like replica of one another. The major point of difference is the gameplay. Sometimes its complex and you must be an expert to decide whether you’ll return home empty handed or pockets full of green thing. While in other cases, you just have to pull the lever and let your fate decide the result. Any slot machine is incomplete without bonuses. While some machines offer ample bonuses, there are some which make you work hard to earn it. 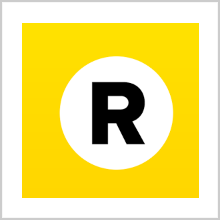 Though there are many more aspects to calculate the rating of a slot, we have one app today in our court that surely can be regarded as unique. Let’s check it out! 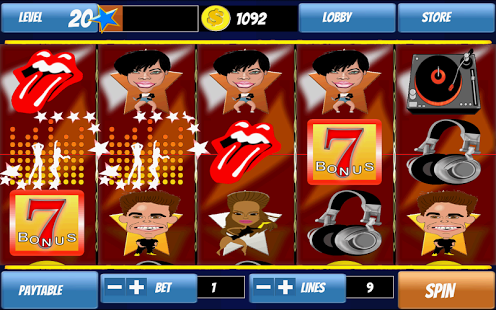 I am talking about the Android app called Celebrity Slots that has been developed by BraySoft. The app is compatible with all the Android devices running Android 2.2 or any later version of the OS. So it’s compatible with almost all the Android devices running nowadays. 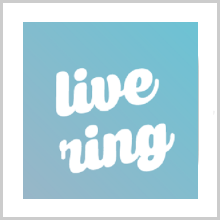 Moreover, it has been optimized for bigger screens such as 7 and 10 inch devices. The X-Factor of Celebrity Slots is that you can find almost half the Hollywood here. Even if you’re playing slots in Las Vegas, you don’t expect George Clooney to be standing by your side and watching you play your best shot. So when stars like Sharon Stone, Justin Bieber, Beyonce, Mr. Bean, Marylin Munroe and Simon Cowell are all present at the same place, you can’t afford to miss that chance to meet them, right? 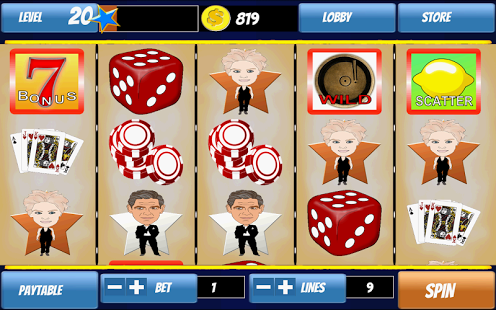 Other than these stars, there are many political faces also featured on their slots. This game will be most liked for the bonus coins it gives you every 3 hours. Also, if you get the bonus symbol for three or more times during a spin, the bonus round gets started and therefore it’s very difficult for one to run out of coins. 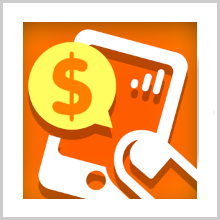 However, if you still find it difficult to manage, you can buy more coins via in-app purchases. You can place as much of a bet as you want. The graphics of this app are very bright, sharp and glamorous. The cartoon themed characters with a humorous touch will certainly bring a bright smile on your face. I think it’s good to use them this way because otherwise if you use the original photos, it looks like a fake attempt to make it original. Also, the developer has made sure that no one goes home without winning. It’s not that it’s too simple, but the bonus coins certainly will charm you again and again. 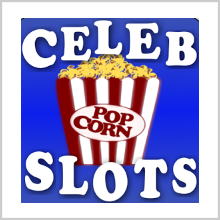 Overall, Celebrity Slots is a very nice app and you will enjoy it a lot. It’s a good time killer with no price at all. Yes, it’s available for free in the Play Store and what more can I ask you to download this app. Pros: colourful graphics; many Hollywood stars featuring on the slots; bonus coins every 3 hours; free. 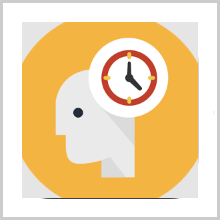 NextSCHEDULEHEAD – LET YOUR BRAIN REST, I’LL DO IT FOR YOU! TAP CASH REWARDS – EASY MONEY IT IS!